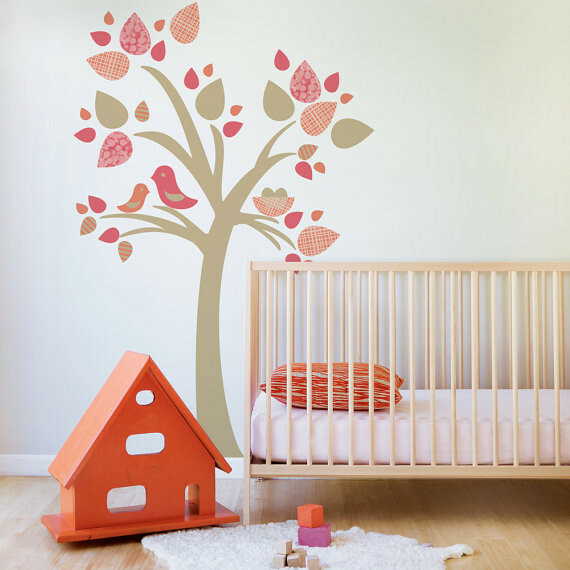 1 Tree w birds nest - Leafy Dreams Nursery Decals, Removable Kids Wall Decals-Stickers SALE NOW ON! 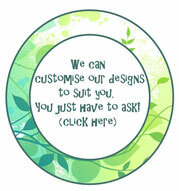 I'm fabric and reusable! wahooo!!! 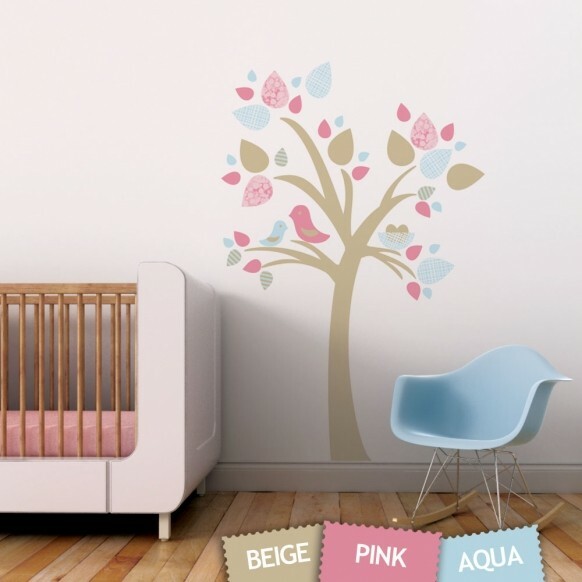 Bring the beauty of nature inside with this modern and playful wall decal featuring a beautiful tree with two little birdies and their nest. 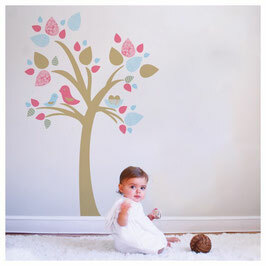 This tree wall decal is perfect for the modern nursery or toddler room. Fabric wall decals can be applied to walls, windows or any flat surface and are easily removable and reusable. 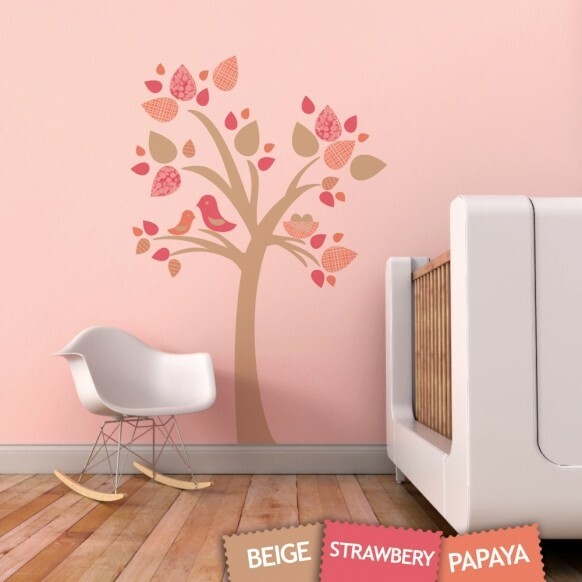 You simply peel and stick. 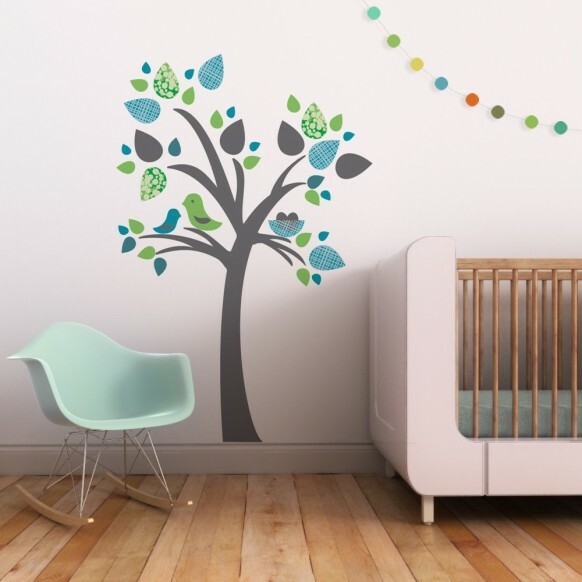 You can move them around your walls as many times as you want! 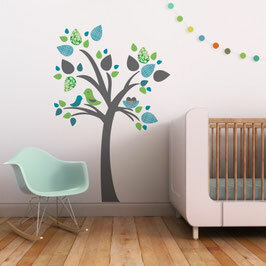 Approximate size of finished piece: 48 inches x 72 inches (121.9 x 182.9 cm). 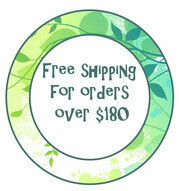 Ecofriendly and made from non-toxic materials.